Click on "Buy" button to move to Payment Page. Get a chance to win ₹1 Lakh Cashback on Recharge or Bill Payments. 1 LUCKY WINNER EVERY WEEK. 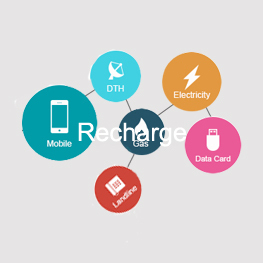 Freecharge is offering the amazing discounts on all Mobile Prepaid recharges. Get Rs 25 cashback on minimum transaction of Rs 25 via Freecharge UPI. Apply the given Freecharge recharge code at the checkout page to avail the offer.